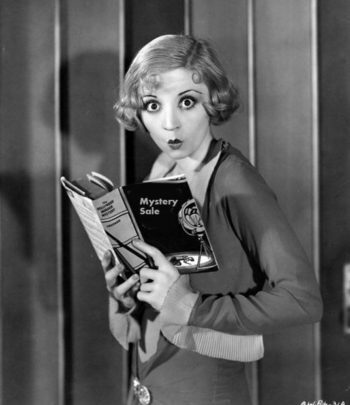 Home » Antiques & Vintage » The mystery sale is revealed! The mystery sale is revealed! What excites a woodworker more than a Lie-Nielsen Hand Tool Event? 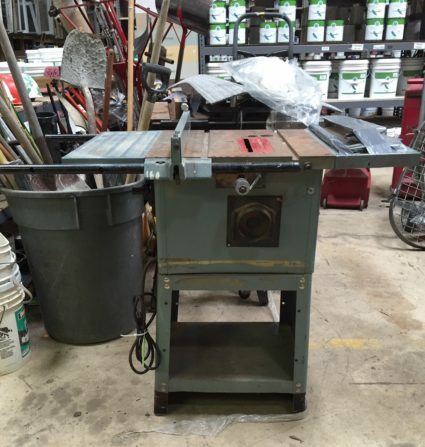 A hand tool event AND a sweet weekend sale! save on tools and hardware! Please note: this sale does not include select specialty items; items with missing or damaged price tags; items from our consignment or event partners. May not be combined with other sales. This sale includes blue-tag and orange-tag tools with a cord or a battery. Flash sale does NOT include hand tools; appliances; HVAC, plumbing, or electrical parts; or items sold online. Sale includes bagged or boxed fasteners, cabinet pulls, and hardware with orange tags. Sale does not include items that are not in packages; parts from HVAC, plumbing, electrical or other departments; or items sold online. 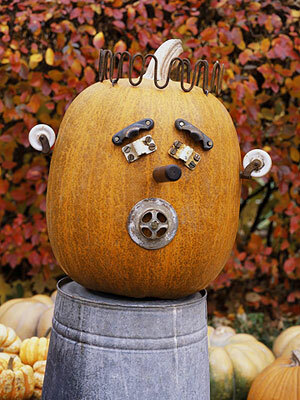 Even if you don’t need any nails or screws at the moment, don’t you want a Jack-o-Lantern like this? 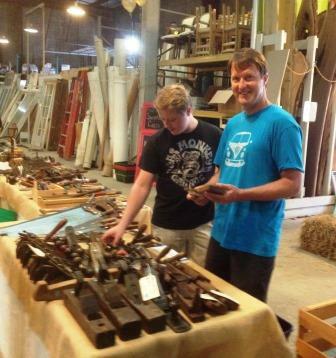 On Friday & Saturday, you will have a rare opportunity to browse the Forklift’s collection of vintage hand tools. Normally, these are only sold online. But during the Hand Tool event, you can take a closer look AND get a 10% discount on them.